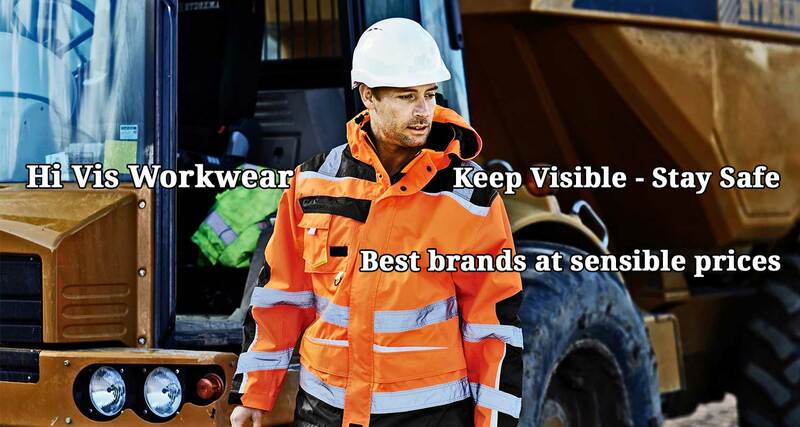 PPG Workwear is a UK based workwear clothing supplier who has been providing quality workwear and embroidered clothing to companies, organisations, clubs throughout the whole of the UK, for over 20 years. 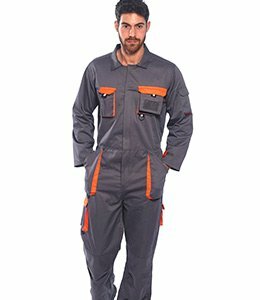 In that time, we have earned ourselves an excellent reputation for being a reliable supplier of the right products at the right price, operating a quantity discount scheme with full UK delivery provided. 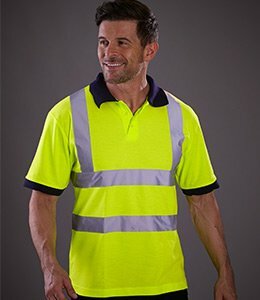 We have a wide and varied range of workwear clothing available to suit most trades and professions: categories include Hi Vis Workwear, Flame Retardant Clothing, Chefs Uniforms, Healthcare Uniforms and Safety Footwear. 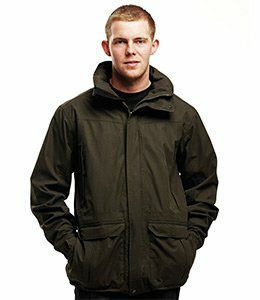 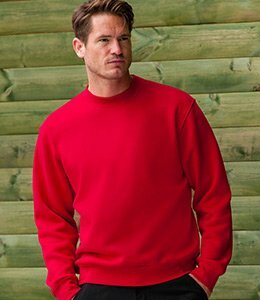 With tried and trusted brands including Dickies, Beeswift, Portwest, Hoggs of Fife, Disley and Orn Clothing you can be sure of receiving only high-quality products that won’t let you down. 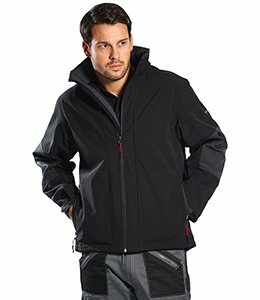 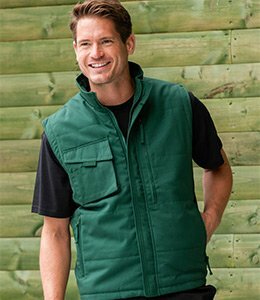 In addition to our specialist workwear products, we have a superb range of leisurewear clothing available that is perfect for branding. 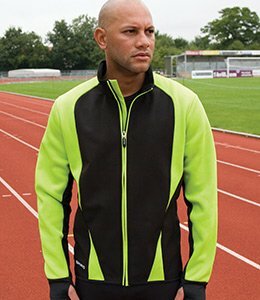 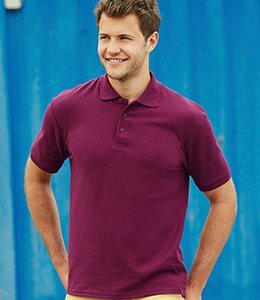 Polo Shirts, Sweatshirts, Hoodies, T-Shirts and Softshell Jackets are just some of the items that we can supply Embroidered, Printed or Plain. 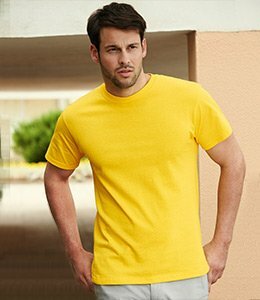 Well, known brands include Fruit of the Loom, Gildan, Kustom Kit, Result and Papini. 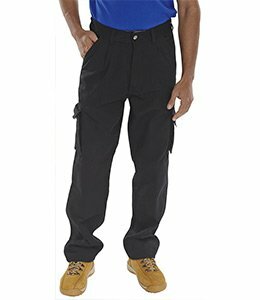 When you order branded clothing from PPG Workwear you can be guaranteed that your company logo will be reproduced to an extremely high standard. 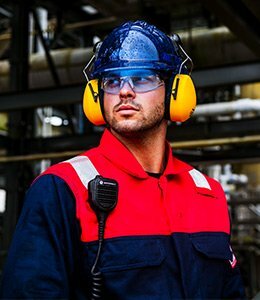 It’s commonplace for new customers to pass comment on our superior workmanship when seeing our work for the first time. 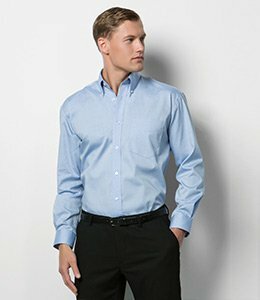 The fact that we get so many repeat orders is a testimony to this. 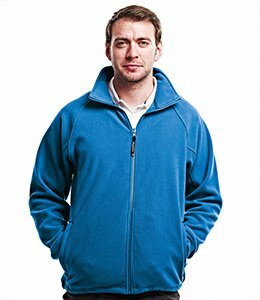 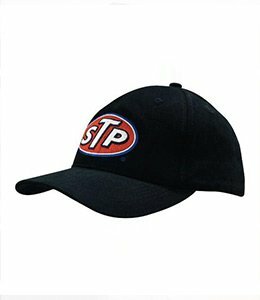 Workwear logo embroidery has been popular for many years and is a fantastic way of giving potential customers information about who you are, about your company, and about its workers. 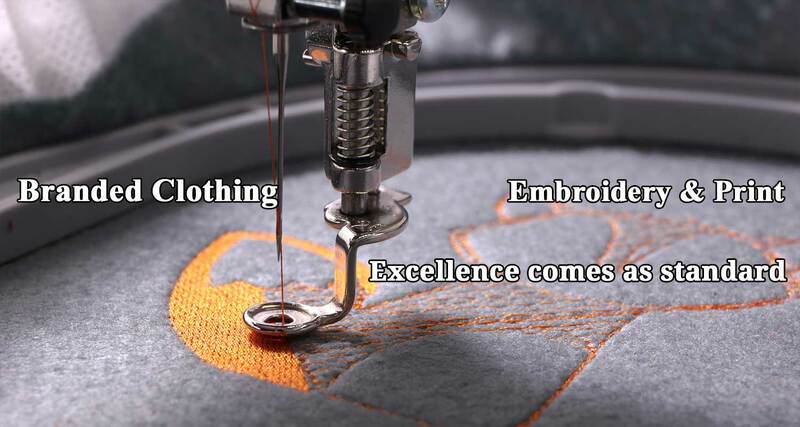 A well-known logo inspires trust and possibly profits. 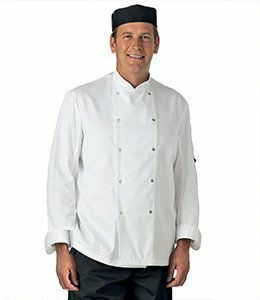 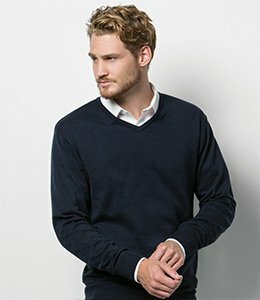 Embroidered work uniforms always look incredibly smart – they really do set professional companies apart from others.